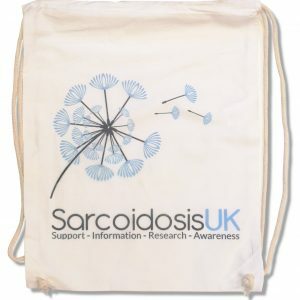 The SarcoidosisUK design means you will be spreading vital awareness of sarcoidosis and the charity – thank you! Excellent value for money. Good size. 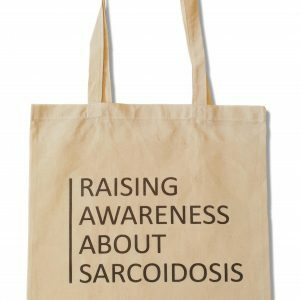 I use mine every day. 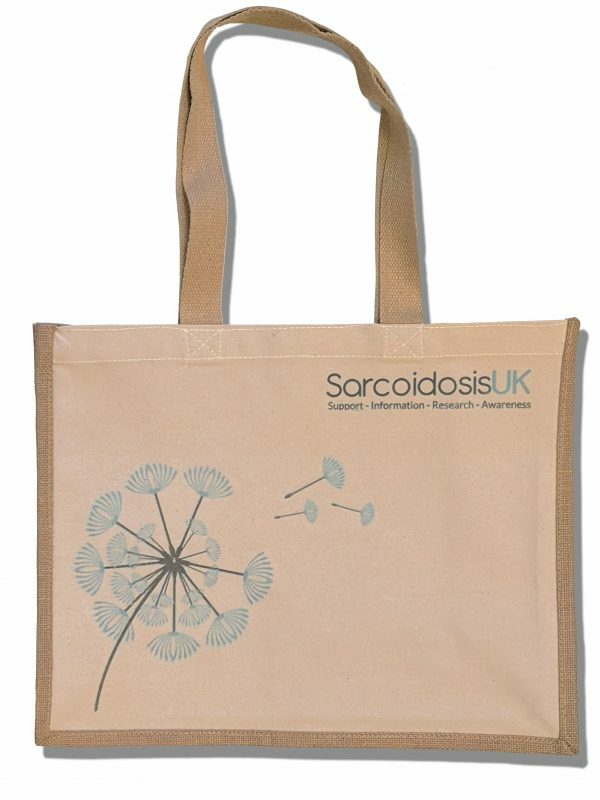 Good quality bag.